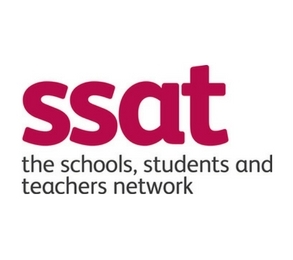 SSAT’s special educational needs and disability consultancy service provides up-to-date SEND information, applying the latest national policy updates to the context of your school’s performance priorities. Whether you are new to your SEND role, or keen to make the most of the opportunities presented by the 2014 reform to close the gap for your SEND learners, then they can tailor the consultancy session to your intended outcomes. Your school can benefit from you building your own understanding and extending your skills to be up-to-date with the latest in practice. Their consultancy ensures practical approaches to SEND school performance issues. SSAT has a specialist SEND division and we have been delighted to be a part of their SENCO conference and also for the shared newsletter and blog contributions we have been involved in.